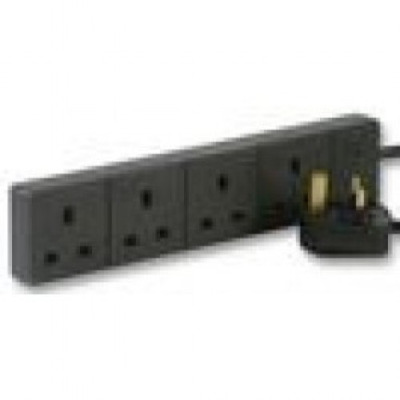 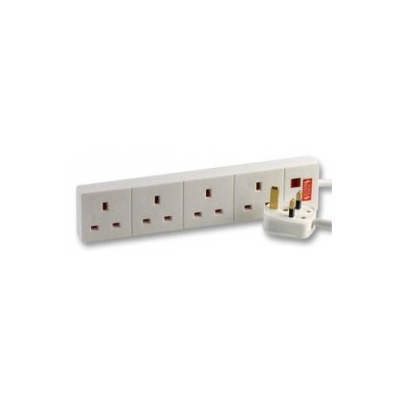 At Euronetwork, we stock a wide selection of UK extension leads that can meet your needs with ease. 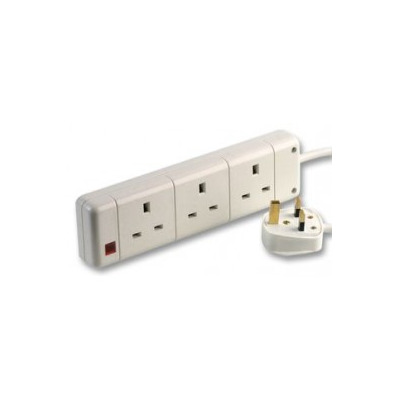 You can shop with us and pick up exceptional products that allow you to connect more and do more. 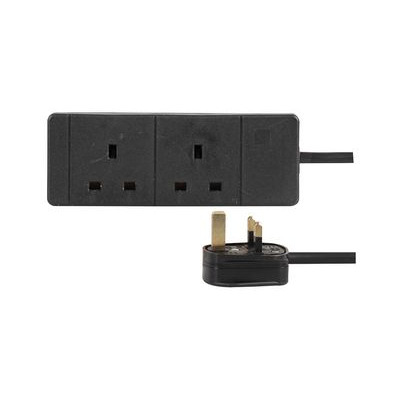 Black 1 Gang UK Extension Lead. 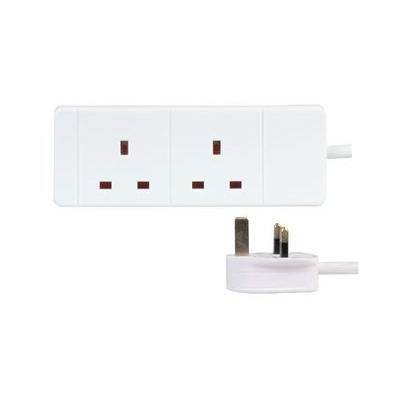 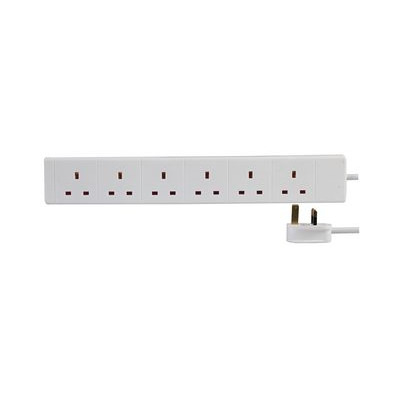 White 1 Gang UK Extension Lead. 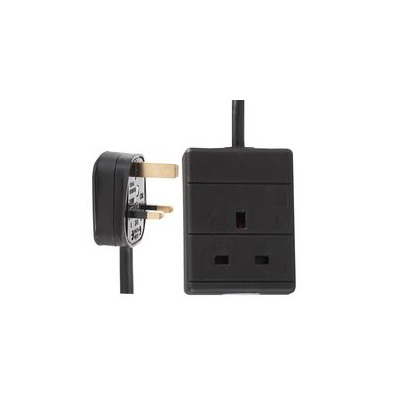 Black 2 Gang UK Extension Lead. 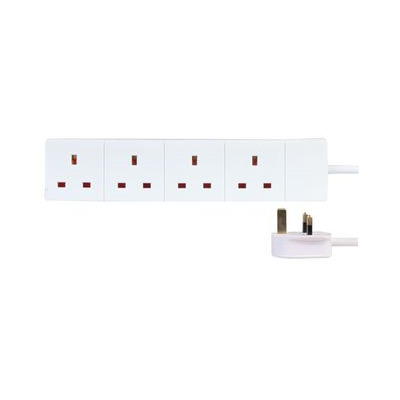 White 2 Gang UK Extension Lead. 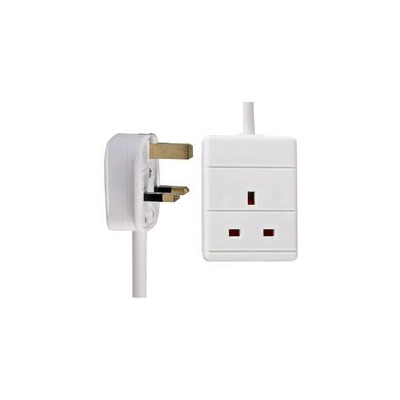 Black 4 Gang UK Extension Lead.